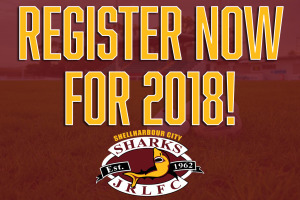 You can now register for the 2018 season. 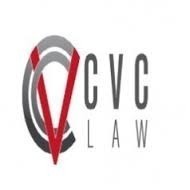 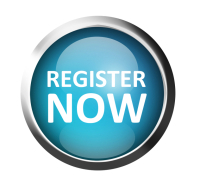 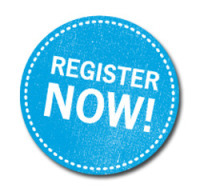 Just click the "Register Now" button on the right hand side of our website. 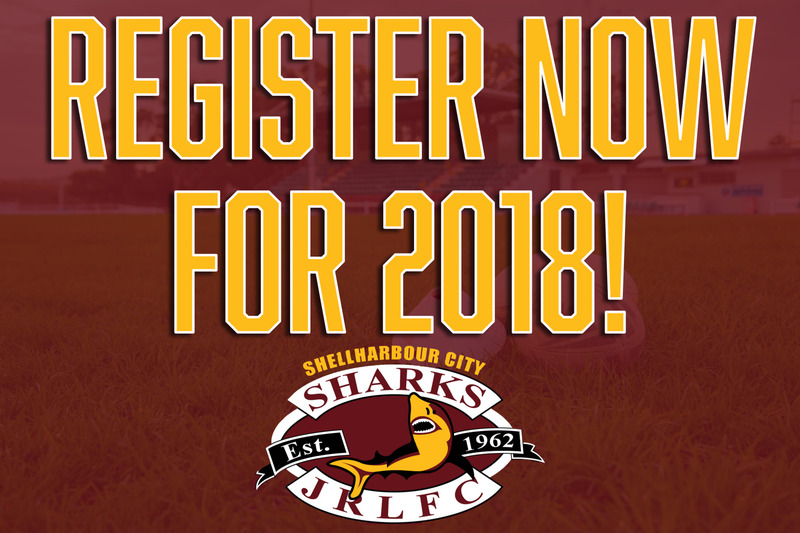 We are looking forward to a massive season in 2018 so sign up now.